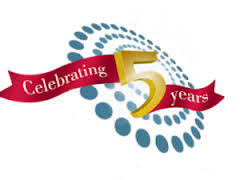 I can hardly believe that it’s been 5 years since I launched the Child Care Business Owner Blog. In fact, when I published the blog, I only wanted to share tips about the Business of Child Care including; blogging about my Journey as a Family Home Child Care Prover and my years as a Center Owner/Director. 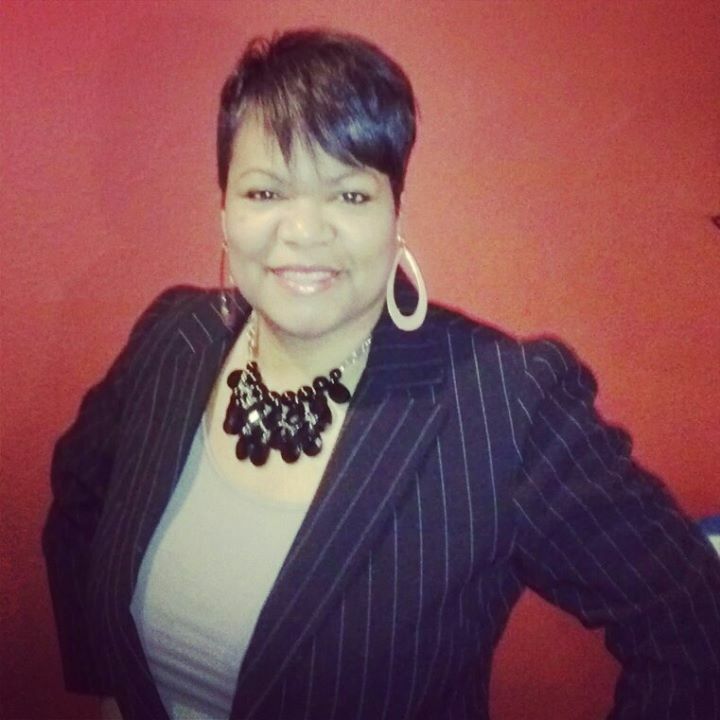 In 2010, my Millionaire Mindset Group Leader (Cheryl Robinson) inspired me to share from my expertise in the Field of Child Care by; writing ebooks, hosting webinars and building a network online that empowers Child Care Business Owners. I’m so thankful for my connection with Cheryl Robinson, because she saw something in me that I did not see in my self. That’s the power of having a mentor in your life! Most of all, I’m glad I took her advice, because over the course of 5 years, the Child Care Business Owner blog has grown from 1 follower to over 5,000 followers and there has been over 200,000 visits to the blog. Moreover, in 5 years, I have added ecourses, a free enewsletter, membership clubs, ebooks and coaching services to the blog to empower you to Succeed! Furthermore, my goal is to empower you and many other Child Care Business Owners to build a Successful and Quality Child Care Business through the CCBO Network! If you have been a subscriber of my blog or enewsletter for any amount of time, I would like to hear from you. In fact, I want to know how my online network has empowered you in the Business of Child Care. Be sure to post your review on my Child Care Business Facebook Page! Be sure to Check out my 5 Year Anniversary ebook sale!! 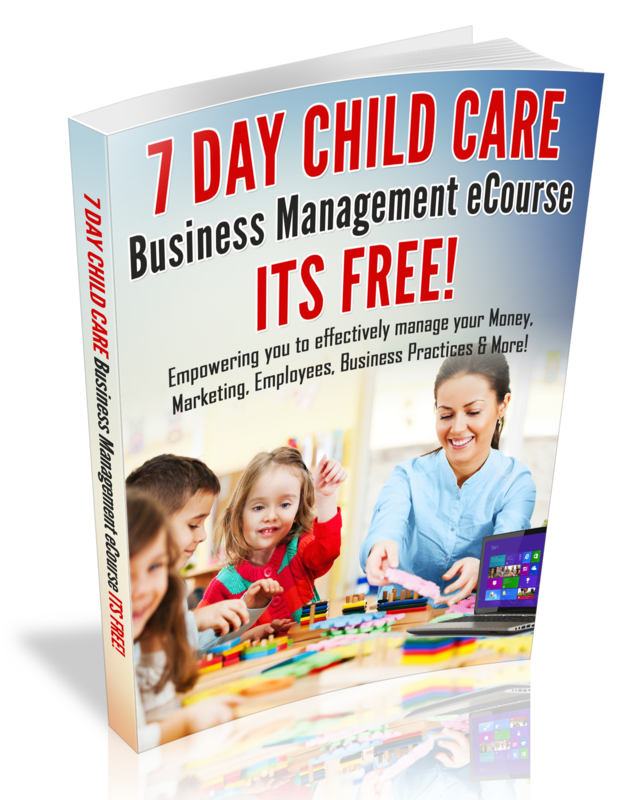 All of my Child Care Business ebooks are on sale during the month of August for only $5.00!! Get yours today! !